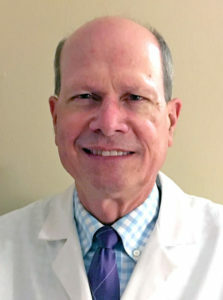 PMC neurologist Jerry Mikszewski, MD, Clinical Associate of Neurology at the Perelman School of Medicine, announced his retirement on Friday. In his time at the Penn Memory Center, Dr. Mikszewski has been an integral member of the PMC clinical team. 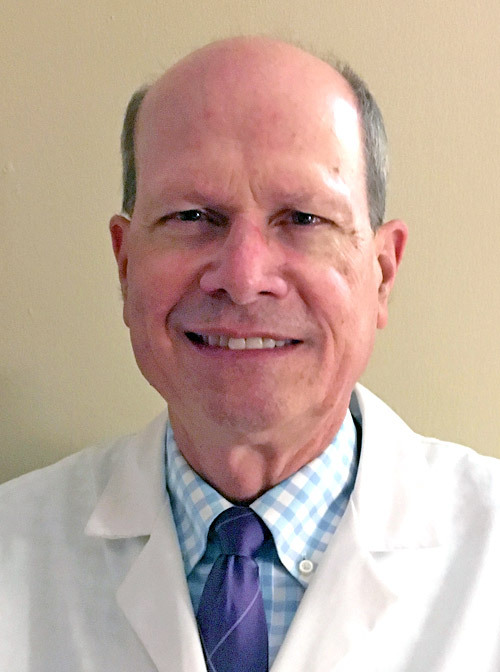 A neurologist, his expertise in dementia and cognitive impairments has been invaluable for the care of PMC patients and the education of the PMC community.